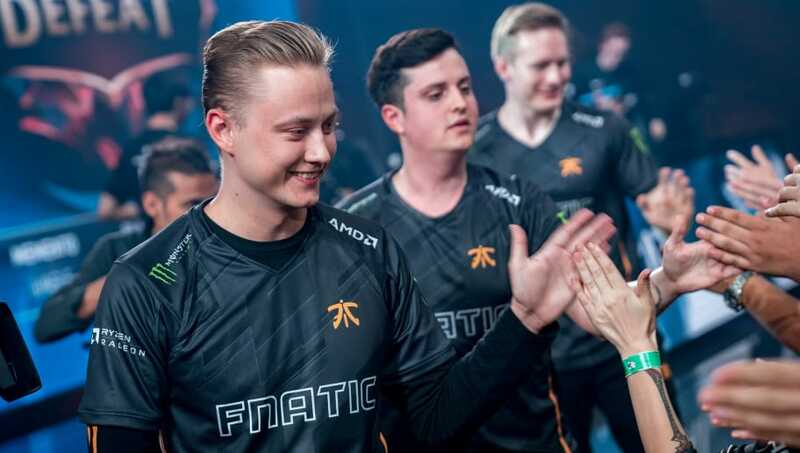 Fnatic was the first European team to qualify for the 2018 League of Legends World Championship, and it did so on Saturday following G2 Esports' loss in the EU LCS quarterfinals. We have officially qualified for the 2018 League of Legends World Championships. Prior to the quarterfinals weekend, Fnatic sat at 130 Championship Points for winning the Spring Split and came in at least fourth during the Summer Split regular season. The only team with potential to surpass Fnatic in points during the season was G2 Esports which previously sat at 90 points. Because of ​G2's loss on Saturday, Fnatic has automatically qualified for the 2018 ​League of Legends World Championship by accruing the most points possible. Fnatic is the first of three EU LCS teams that will qualify for Worlds, and two others from the region will join them later through playoffs.